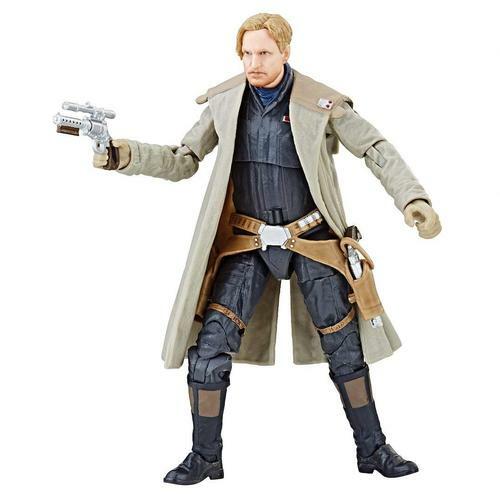 Rebelscum.com: Hasbro: The Black Series Tobias Beckett In Stock On Hasbro Toy Shop! 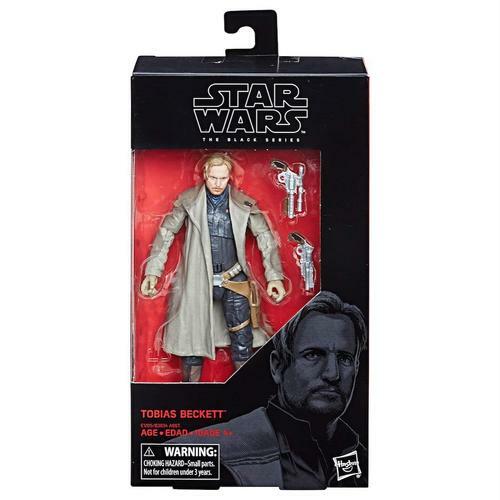 Hasbro: The Black Series Tobias Beckett In Stock On Hasbro Toy Shop! Hasbro's The Black Series Tobias Beckett 6-inch action figure is now available on HasbroToyShop.com. September 1, 2018 Hasbro: Force Link 2.0 First Order Stormtrooper Officer Now Available on Hasbro Toy Shop! August 23, 2018 Hasbro: Select Force Link 2.0 Wave 3 Figures Available On Hasbro Toy Shop! August 20, 2018 Hasbro: The Black Series Rebel Fleet Trooper Is Now Available On Hasbro Toy Shop!